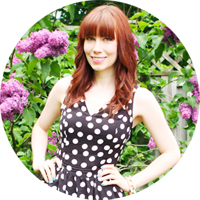 Miss Kait Online» Blog Archive » November Sponsor Spotlight! 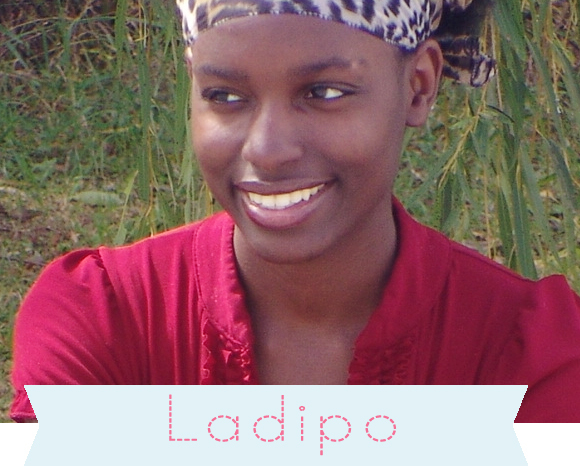 November 11th, 2011 | November Sponsor Spotlight! Hello! 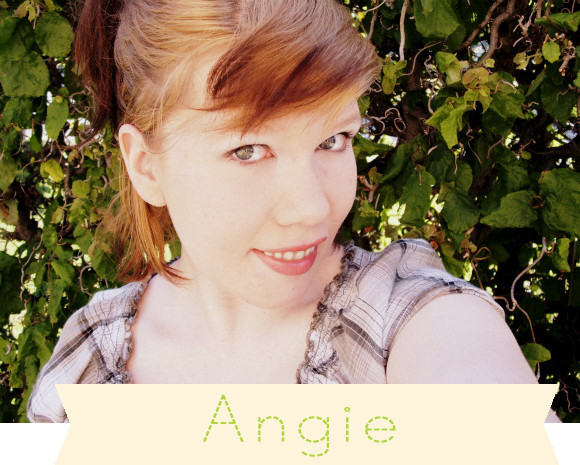 I’m Angie, a 22-year-old blogger living in Utah with the love of my life, my wife and soul mate Jen! We have two kitties, Wedge and Mau and a birdie, Jango! Lariats and Lavender is a personal blog about myself, my wife, our life together, our pets, my hobbies, my beliefs and so much more! It’s my home sweet home on the web and I hope you stop by! 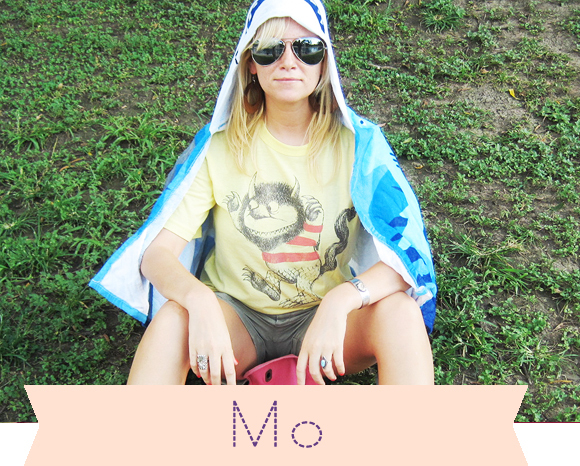 Hey there, I’m Mo from the blog Fleur De Moi. I’m a New Orleanian who has worked in the film industry for almost 4 years. While my job takes up a big chunk of my time I still manage to squeeze in things like painting, long bike rides, mostly vegan cooking, and enjoying all this NOLA! I am a mother, soon to be wife, and daughter! I love to make things with my hands, and I work extra hard to ensure whatever I pass on to someone else is something that I myself would want :) Most of my inspiration comes from my everyday life, I try to translate it into something beautiful. I hope you enjoy my journey!! 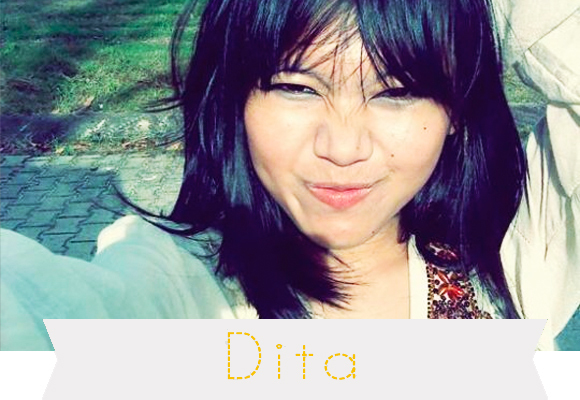 I am Dita and I’m Indonesian, 23 years old. I love music, drawing, art, theatrical performance, and above all that I love love crafting. I live in Bogor, a small city (around one and half hour driving from Jakarta). I write and cook. I love to share with you. You can contact me for trade, shop review, and random postcard swap! Interested in sponsorship for December? Click here for more info! It’s free ;)! This entry was posted on Friday, November 11th, 2011 at 1:07 am	and is filed under bloggy business, Sponsors. You can follow any responses to this entry through the RSS 2.0 feed. You can skip to the end and leave a response. Pinging is currently not allowed.